Those familiar with this type of simulator games probably know them from the PC or smartphone games. 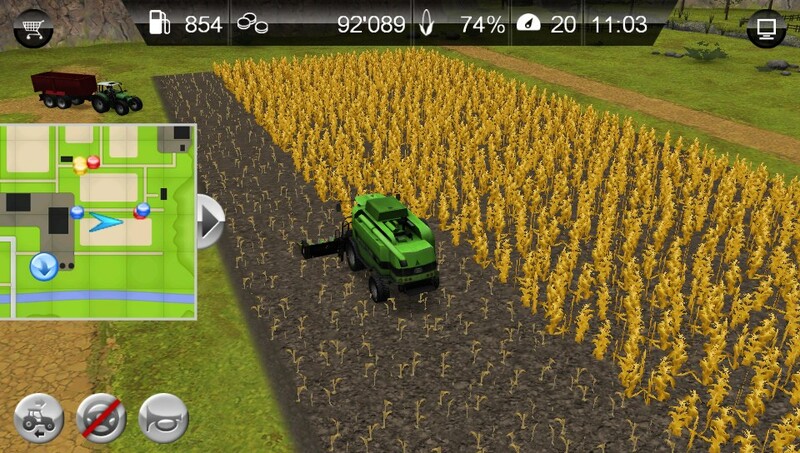 Farming Simulator, by Giants Software, is the first of it’s kind made available for Sony’s PlayStation Vita. Farming Simulator is a game where you take the role of a farmer and need to manage your daily tasks. These tasks include mowing and sowing your fields, harvest the crop and store or sell it with profit. You start with a couple of fields and some agricultural equipment like a tractor, seeder and cultivator. The starting fields are prepared in various stages to give a quick overview of the tasks and possibilities. As soon as you start the game, one of these fields is ready to be harvested in order for you to earn currency and progress through the game and as in real life, if you wait too long to start harvesting the crops will eventually die. For this you don’t need the tractor but the harvester, after selecting it with the directional buttons you start driving it over to the field and start harvesting the crops. Since it’s just the start of the game, the equipment is very basic and can’t hold large amounts of crops so you will need to use the tractor and a trailer to transport the crops. At this point you have two choices: Sell the crops or store them to wait for better prices? You can even sell your crops to a plant which will turn it into a fertilizer. This can be used to get more crops from your land and thus better profits per field. 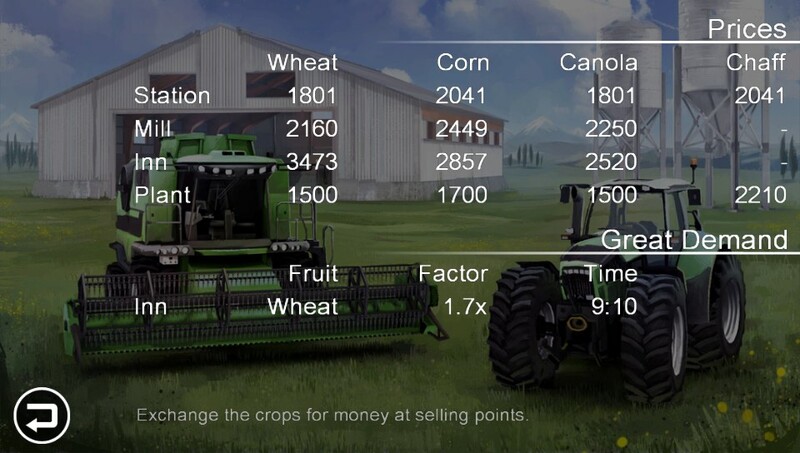 These choices drive the game and will make you think about how you play Farming Simulator, going for some quick cash or patiently wait for the big bucks. All in all, Farming Simulator is a game with a very slow pace. Mowing, sowing and harvesting is a tedious job and takes alot of time waiting, the real fun starts when you can choose between selling or storing. The developers tried to add a little more to do with special jobs that will appear from time to time. These jobs need you to drive over to some lost items on the map. It makes the waiting a little less annoying and boring, but in the end it doesn’t really make up for all the waiting. Visually Farming Simulator doesn’t fill your OLED-screen with high-end graphics which is a bit disappointing considering the power of the PlayStation Vita. 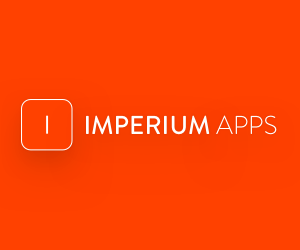 The devs could have put some more work into the overall presentation of the game, but hey what can we do. The only PS Vita specific features being used are touch controls, both at the screen and at the back, but mostly in the menu’s. Bottom Line: Farming Simulator does a good job on simulating the job of a farmer, it does take time to grow crops and every farmer wants to sell for the best price. 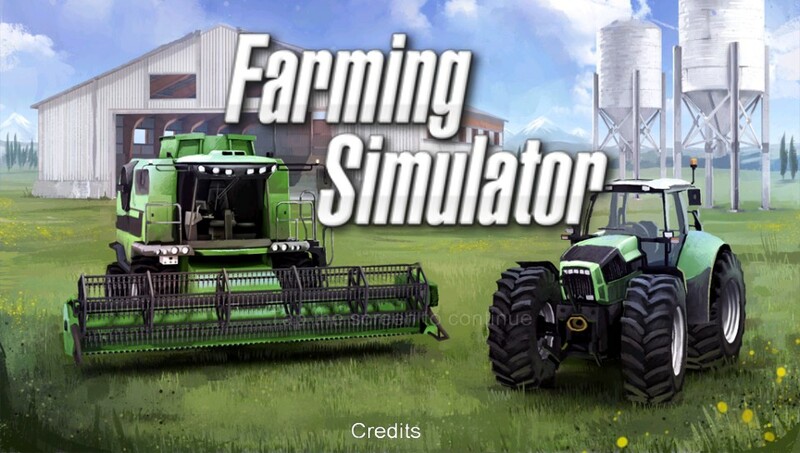 Working on your land and being a businessman at the same time is what makes this game a great farming simulator but it isn’t the best game for a handheld due to the large amounts of waiting. 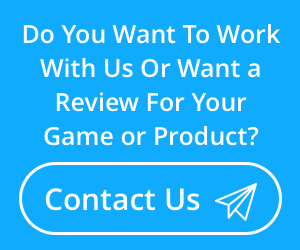 Farming Simulator was reviewed on a PS Vita using a promo code provided by Giants Software. Farming Simulator is now available on the PS Vita and on PSN.